I recently took an online course on embedded systems to get a good introduction to microcontrollers and some practical experience working on an MCU The course is Embedded Systems – Shape the World: Microcontroller Input/output (check it out). It teaches you the basics, from connecting switches and LEDs, to the final lab where you make a complete arcade game – Space Invaders – on dev kit from Texas Instruments, the TIVA TM4C123 LaunchPad. 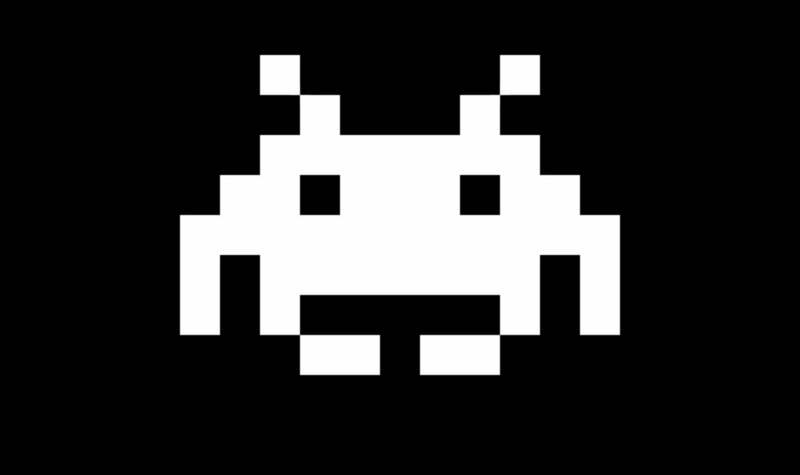 This post will explain the main components behind making Space Invaders on a micro controller, and the setup that I chose based on what I learned in the course. 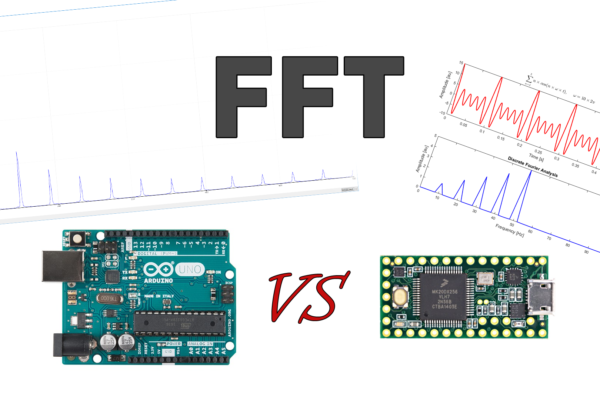 When look at the gif above, we can think of how it works in terms of input and output signals. 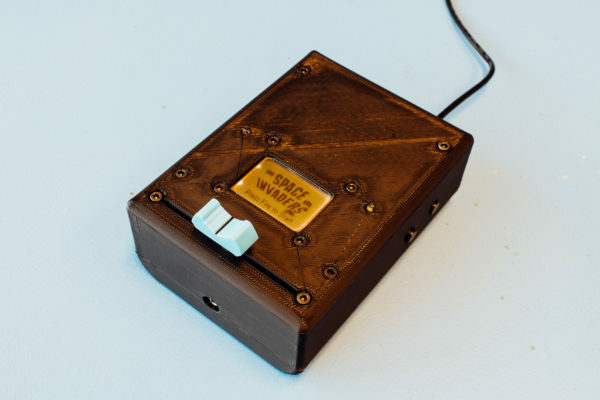 The player sends information to the microcontroller, by pressing the switch buttons that shoot and by moving the space ship back and forth through a slide pot. 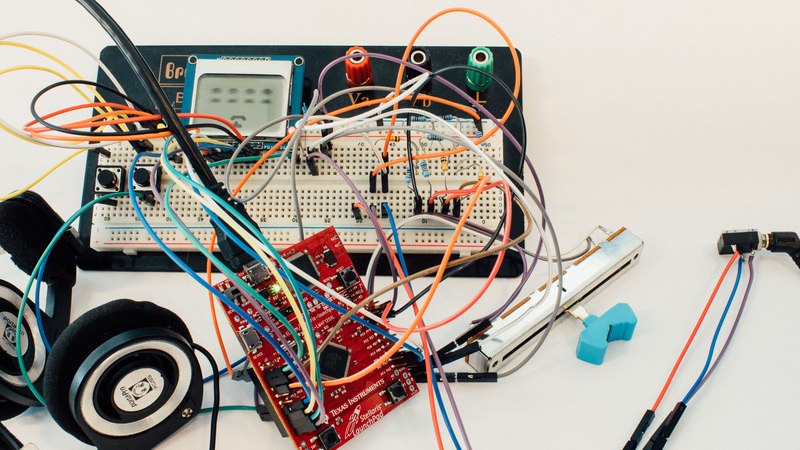 The microcontroller sends output information to the player, in terms of sound when we shoot, moving pixels on a screen and flashing LEDs when something cool happens. To shoot the aliens, we need two switches (or buttons), one for the main weapon, and one for the super weapon that charges as the game plays. 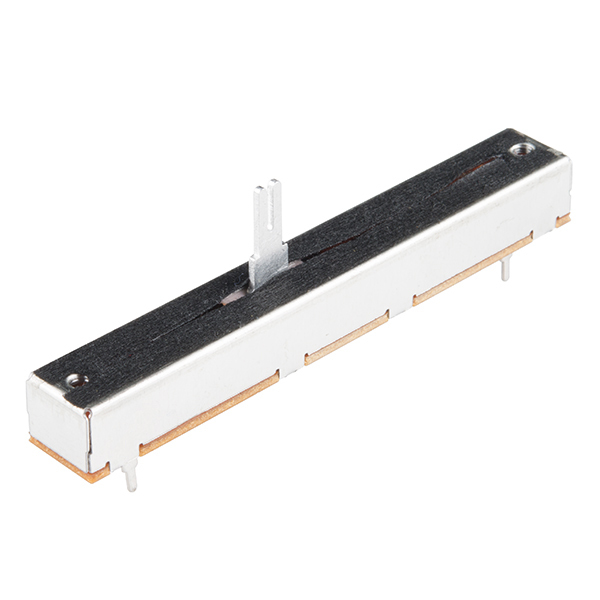 To connect the switches to the micro controller, we also need a resistance and some wires. 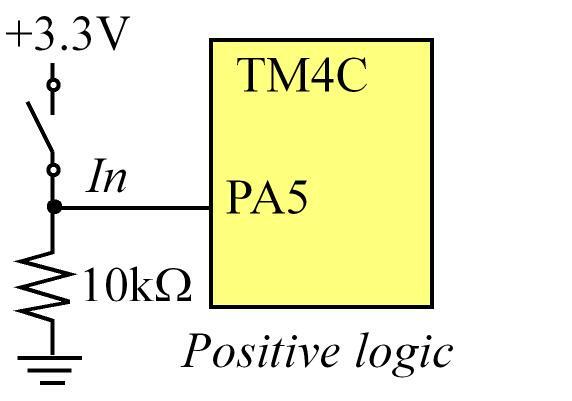 a) Interface of a switch to a microcomputer input, where TM4C is the microcontroller used in the course*. 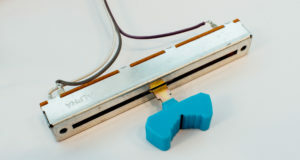 b) An example of a switch connected to the microcontroller, set in portA. The switch has four pins, where pins 1 & 2 and 3 & 4 are connected. 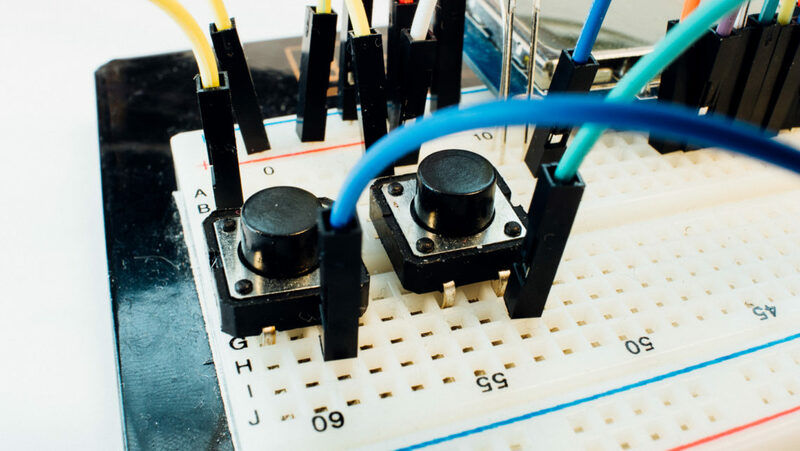 When the switch is pressed, pins 1 & 3 are shorted together, making it possible to send an input signal of either 1 or 0 to the microcontroller. But before we can use the switch at all, we need to set up a driver for it. 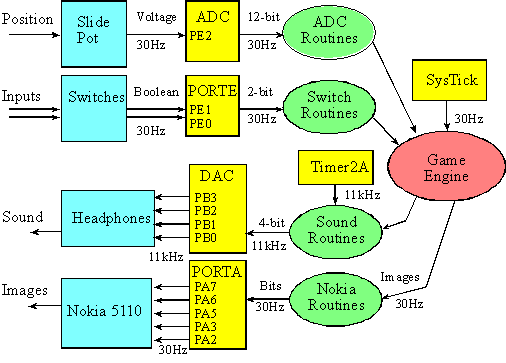 This can be seen in the example below of connecting the switch to portA. 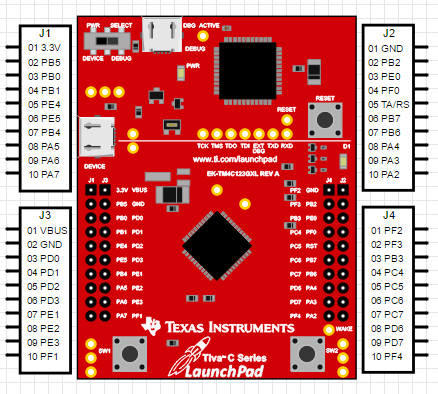 We need to set a driver to each component we connect to the microcontroller, so this process is needed for all input and outputs of the complete system. 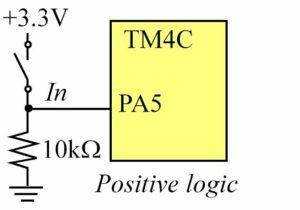 Since this equation is linear, we can convert the change in resistance to the input into a linear change of distance, i.e., the movement of our spaceship. 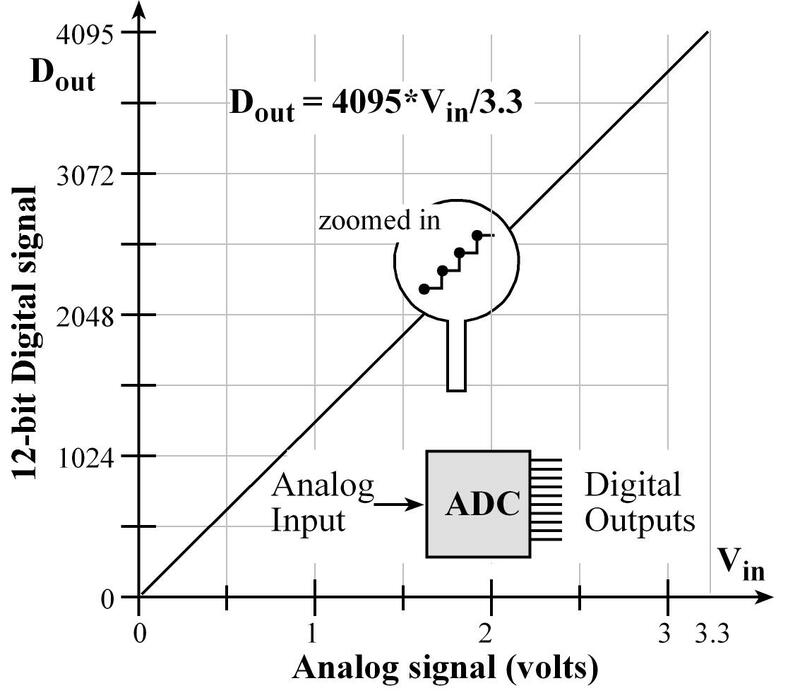 An analog signal is a continuous signal that varies across both amplitude (volts) and time, while the corresponding digital signal is quantized into discrete samples at certain amplitudes at certain times, seen in the graph below. 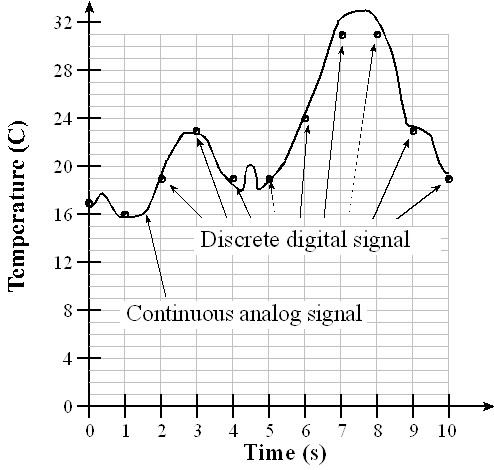 Most signals in the world are analog, with examples like a temperature sensor measuring how the temperature changes as time passes. In our example, this is the linear change in resistance as we slide the slide pot back and forth. Check out our last post on the Nokia 5110 LCD screen to learn more about the setup. If you do decide to take the course, I strongly recommend that you take an introductory course in C first, since it is vital to every single lab exercise. 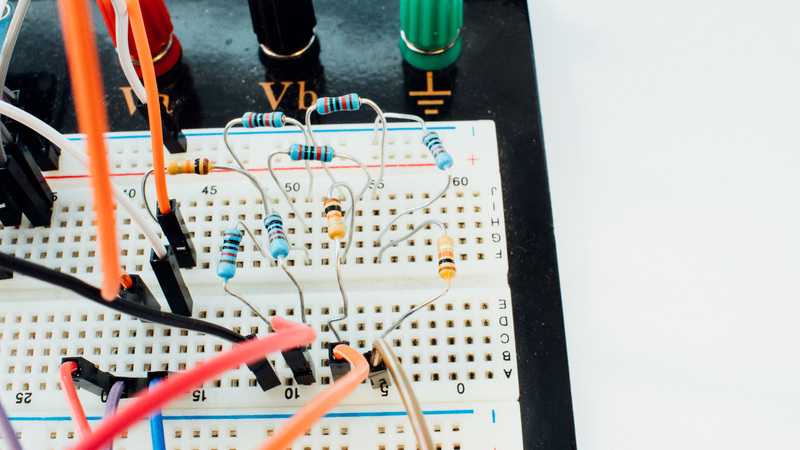 Without an intermediate knowledge of C, I would recommend other sources to begin your embedded systems education. I purposely have not added the code for the game itself since it is the final lab of the course, but if you’re able to complete it, we will design a CAD file for the cover of the game that you can print out at home. Make sure to look for it in our next post on embedded systems. *pictures above borrowed from EDX course.